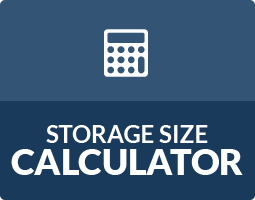 Our self storage space calculator is designed to make finding the right storage unit sizes for you easy. Use the fields below to input the amount of each item you need to store and click “Calculate” and our storage unit size calculator to find the correct storage solution that will fit your needs! Ready to store your items, or have any additional questions? 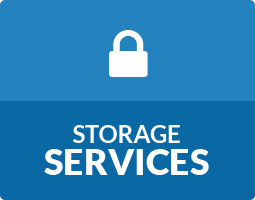 Find a StorageWorld storage facility near you today or give us a call. 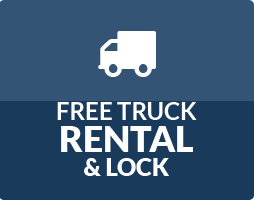 Our storage experts are happy to help you find the best storage unit for your needs.